1815 – On the bloody fields of Waterloo, a battle-weary canteen mistress of Bonaparte’s Imperial Guard battalions must fight to free her daughter from all the perils that war will hurl against them – before this last campaign can kill them both. This is a complete departure from my normal reads and proved an interesting journey. We are drawn into the world of a fictional French battalion with canteen mistress Marianne, her partner Fronsac and daughter Florisette (Poppy). Marianne’s main need is to protect Poppy, the only surviving child of three, and somehow accumulate enough money to provide her with a new life away from the war. Then she meets Liberte or Hawk Face as she is known and saves her life whilst at the same time getting rid of a rival for her job who has been trying to kill her! The two women are in the war on the French side – Liberte is a Gentleman Trooper who has been decorated by Napoleon. Both have in their own ways experienced hardship in the army. This story is exceptionally well told with great care and description – a departure from other fictional novels about Waterloo as it is told from both a French and a female viewpoint. There is a depth that draws you in and makes you feel you are actually there, living alongside both women, in the midst of a brutal war. 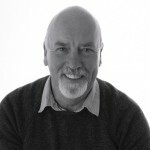 I think David Ebsworth has done a fantastic job; his meticulous research has produced a story that is both deep and detailed. I would like to thank the author for sending me a complimentary copy of this book in return for an unbiased review. 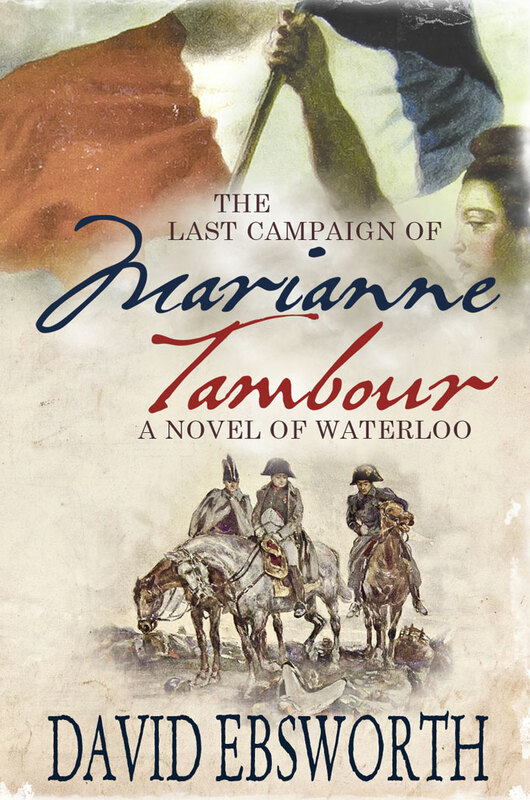 For a chance to win a copy of The Last Campaign of Marianne Tambour click on the link below and register.